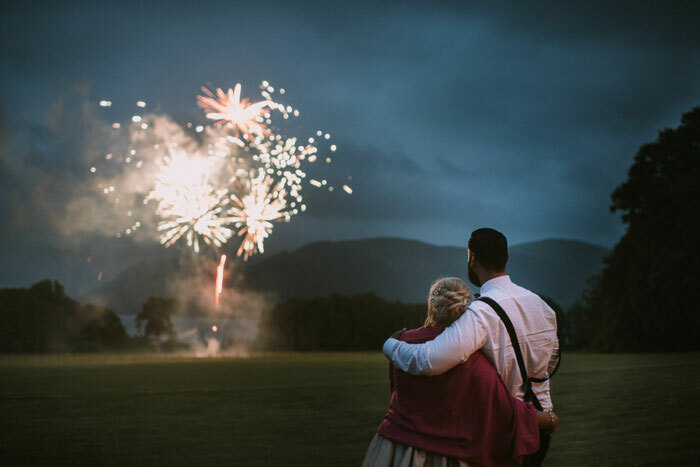 Situated in Keswick, Armathwaite Hall Hotel & Spa's expansive grounds and rural location lends perfectly to an evening wedding under the stars. 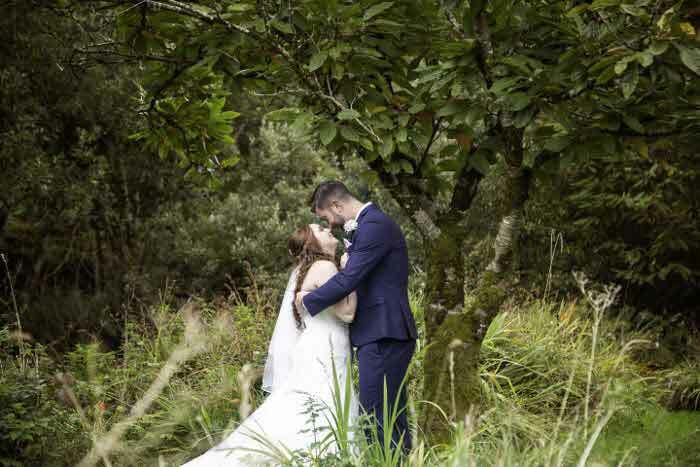 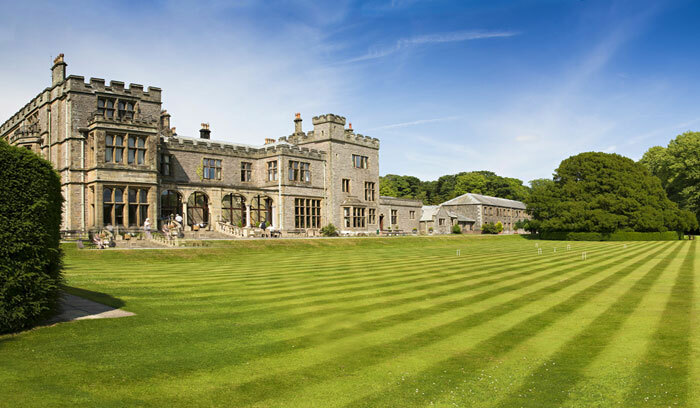 To cater for couples who want to do just that, Armathwaite Hall Hotel & Spa's Twilight Wedding Package - exclusively launched for 2019 - allows for a 4pm ceremony followed by an outdoor drinks reception. 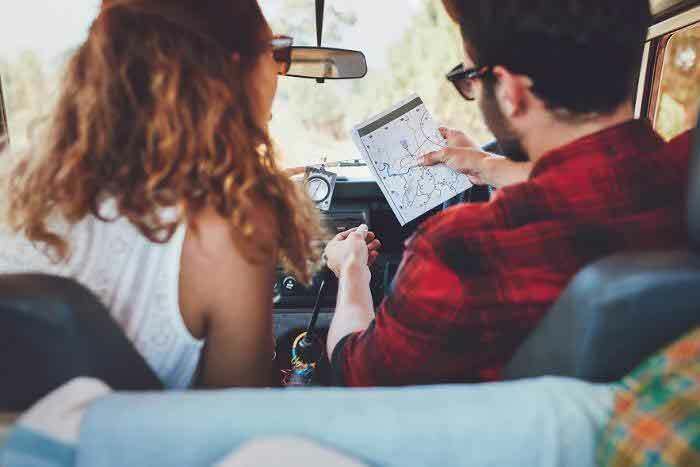 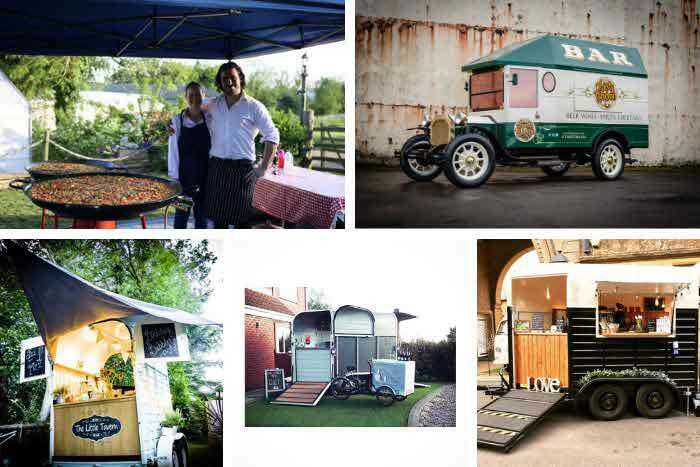 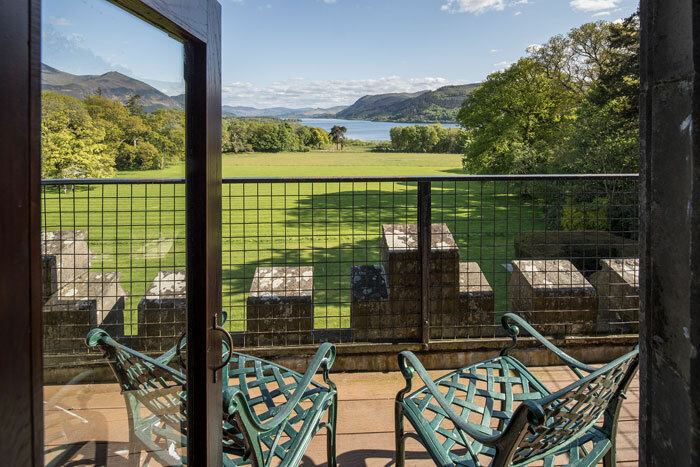 Set within Armathwaite's 400 acres of grounds which includes woodland, a deer park and Bassenthwaite Lake, couples and their guests can enjoy a hog roast or barbecue to maximise on a balmy summer evening. 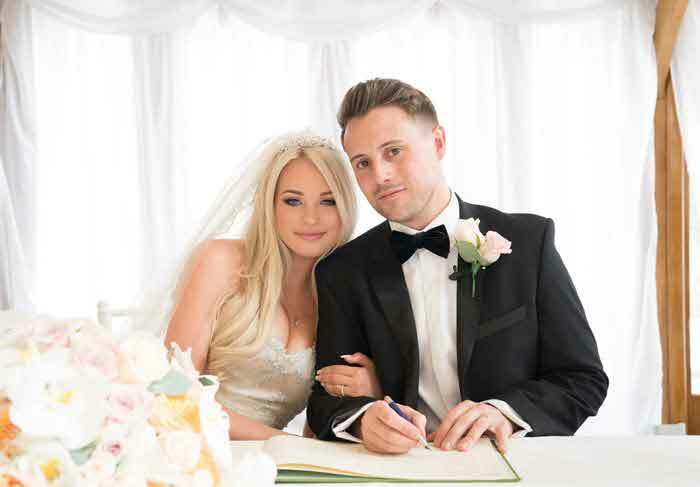 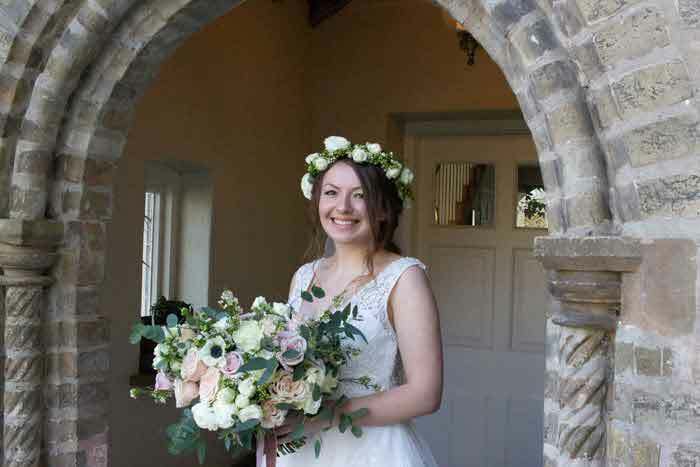 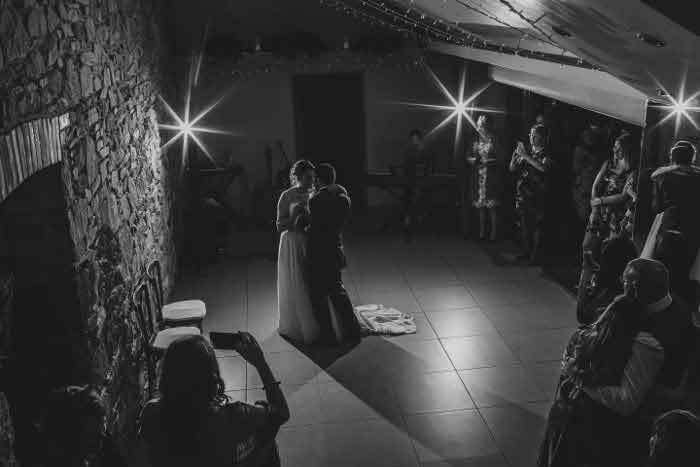 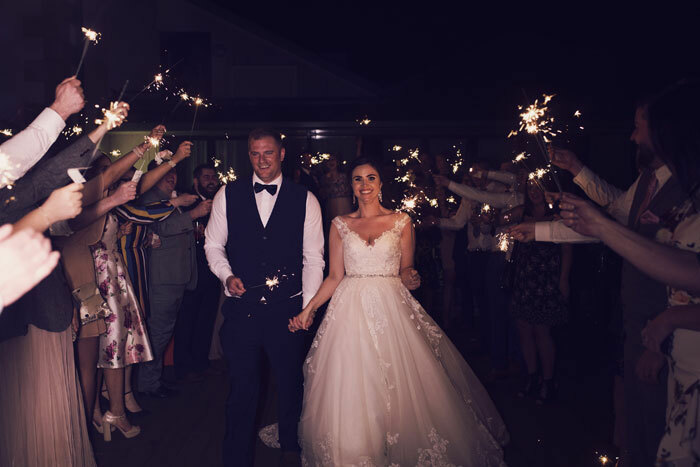 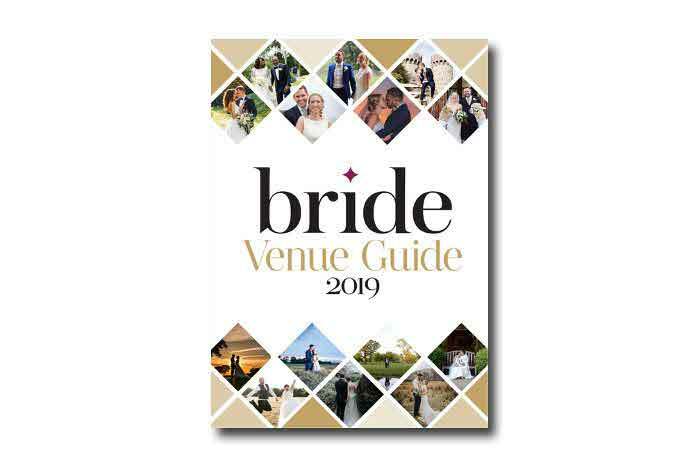 During colder weather, parties will have full use of the Broadwater Suite where the couple's first dance will be held and a resident DJ will be on hand to take the celebrations into the night. 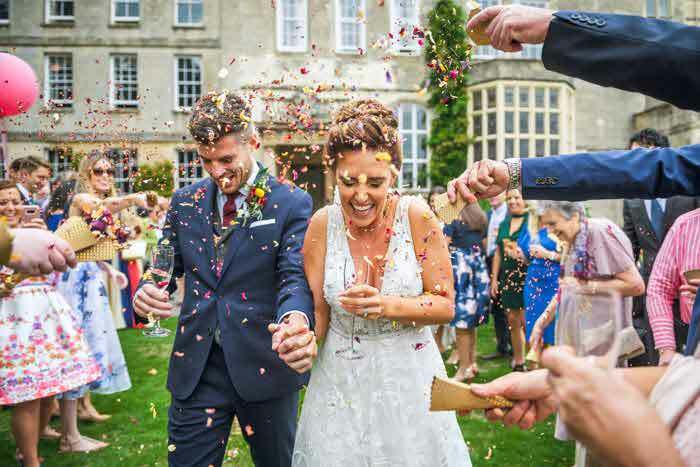 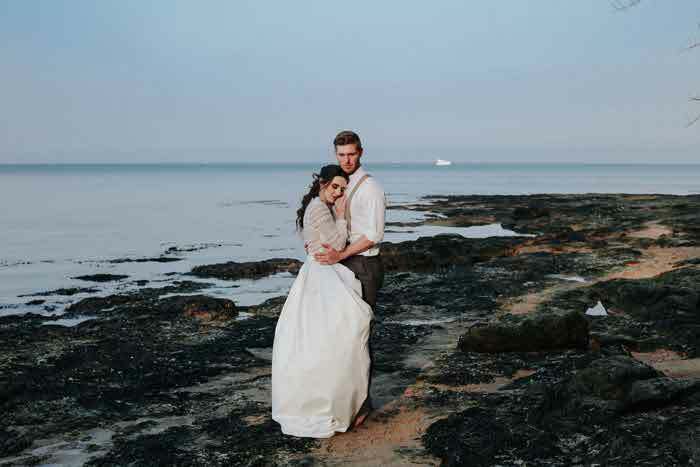 Couples who opt for the Twilight Wedding Package will also benefit from a complimentary night's stay in one of the venue's feature rooms, breakfast the next morning and on-site spa facilities. 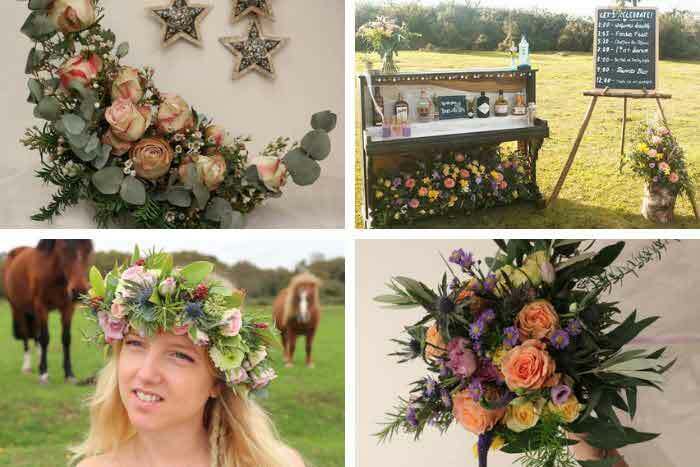 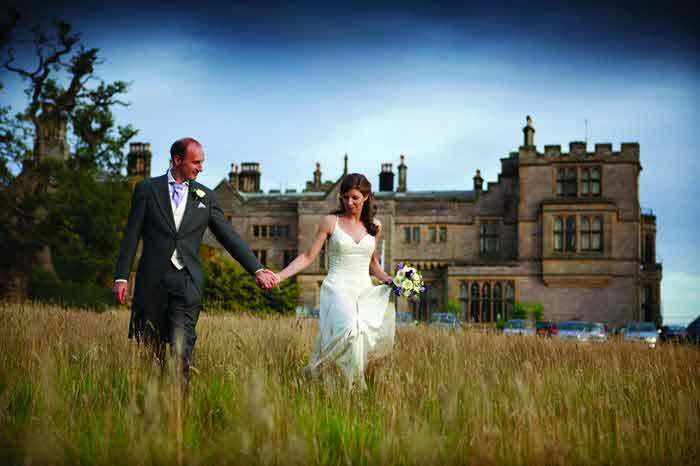 The Twilight Wedding Package starts from £3,750 and accommodates up to 100 guests; for further information, visit armathwaite-hall.com.